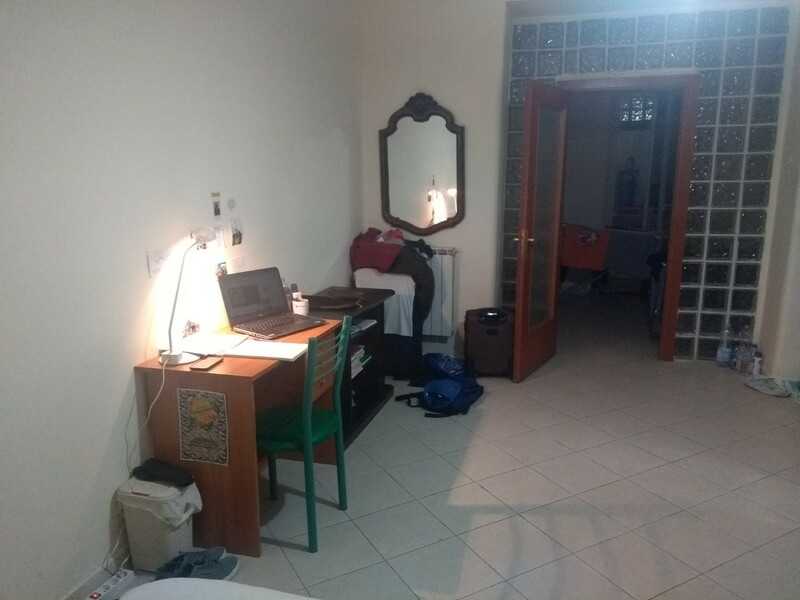 The room is located on an apartment in via dei tribunalli, one of the main streets of the Historical Center of Naples, near the Duomo, the shopping area, party, with many restaurants nearby and about 10 minutes walk from the central station. 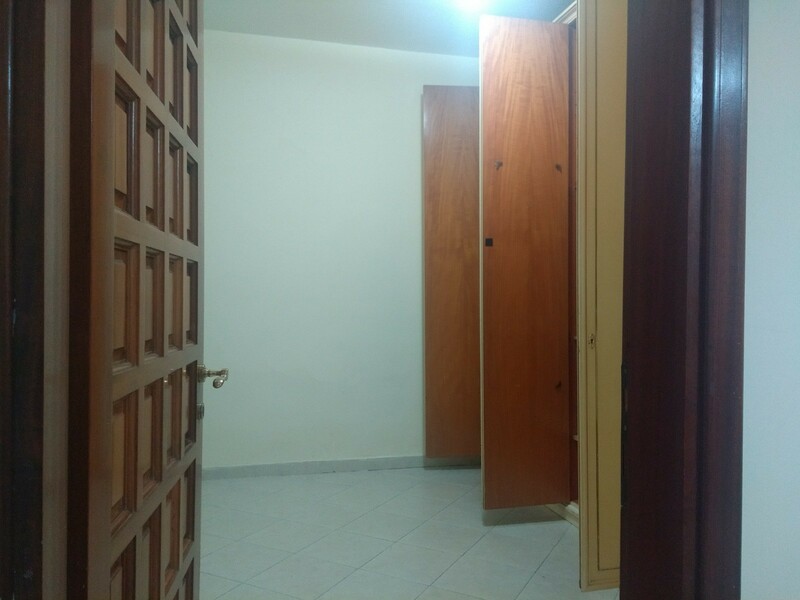 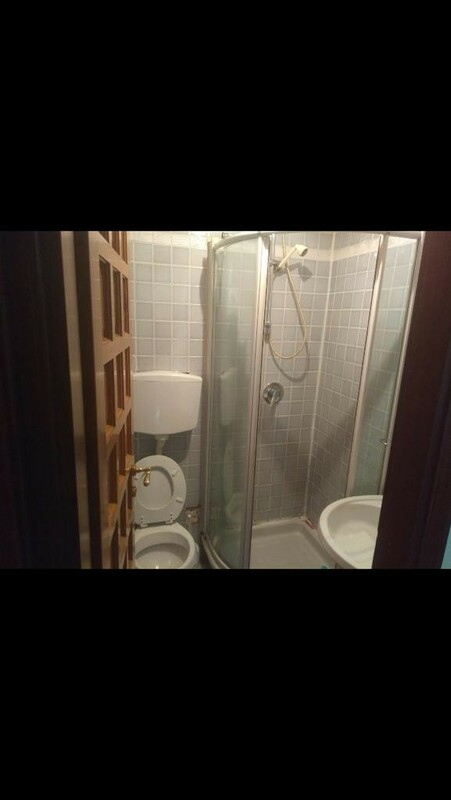 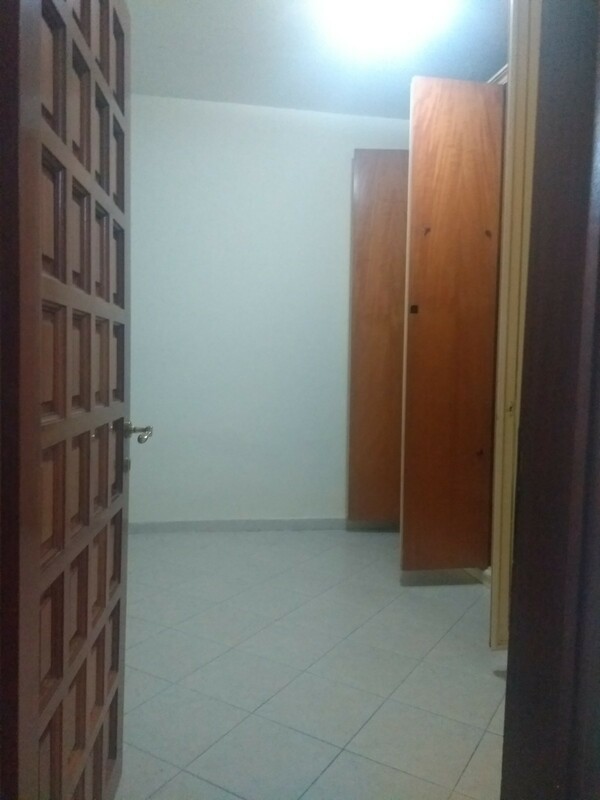 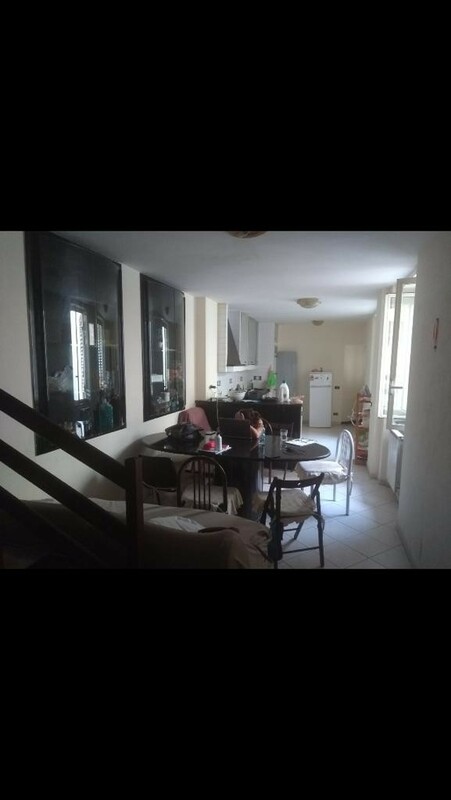 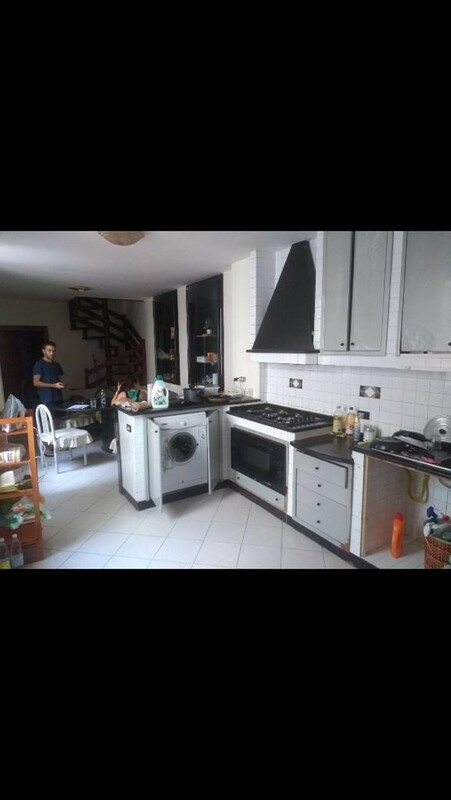 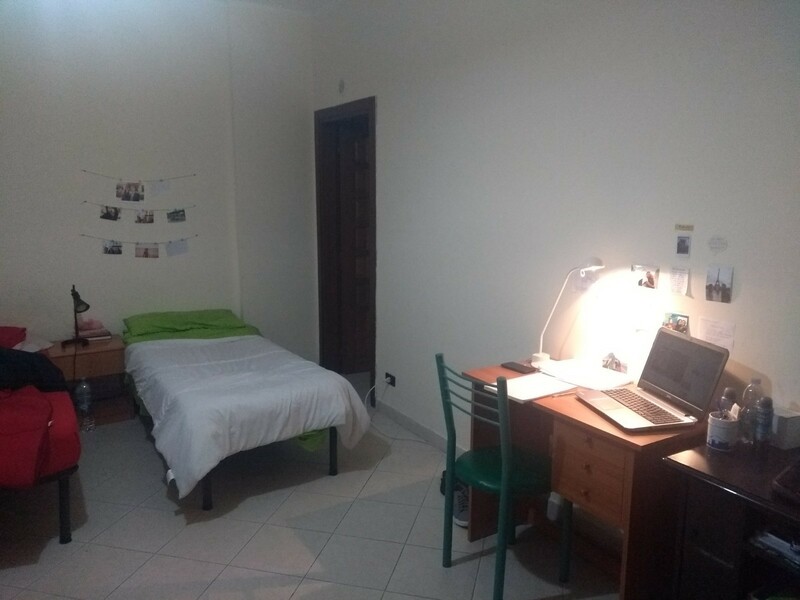 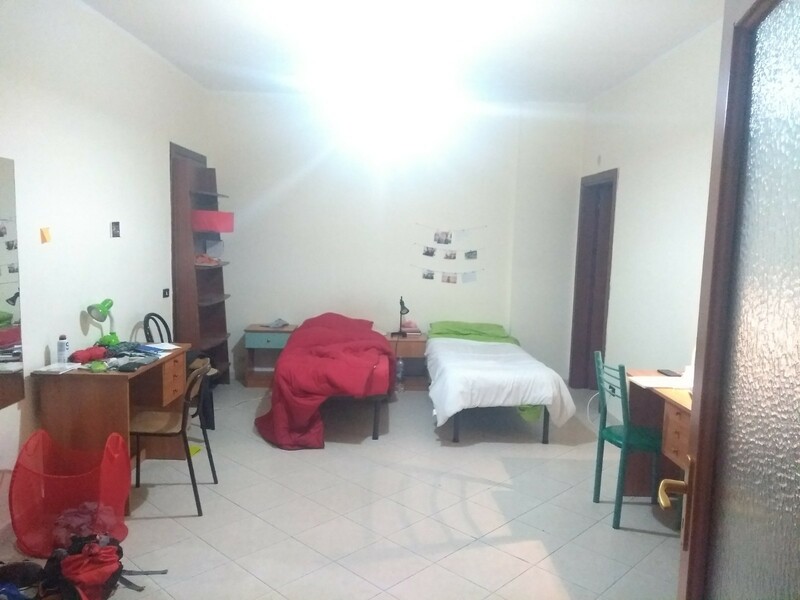 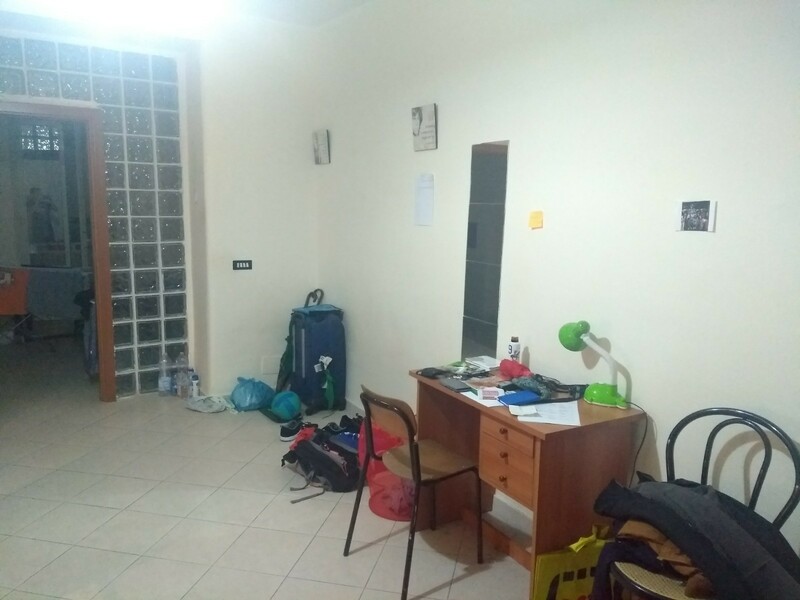 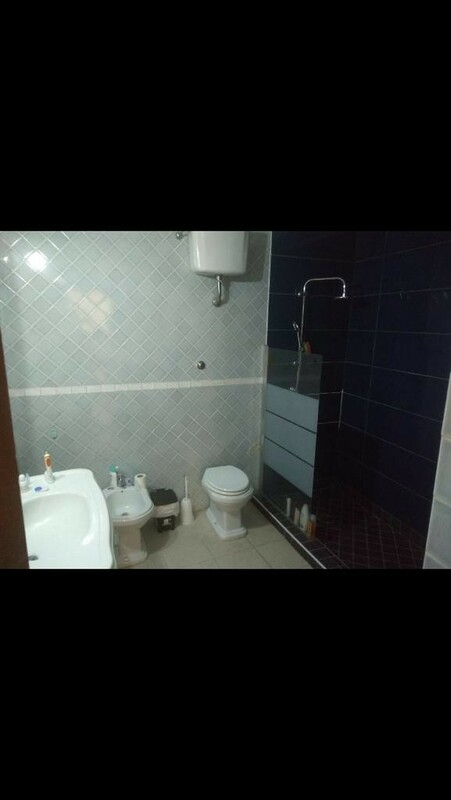 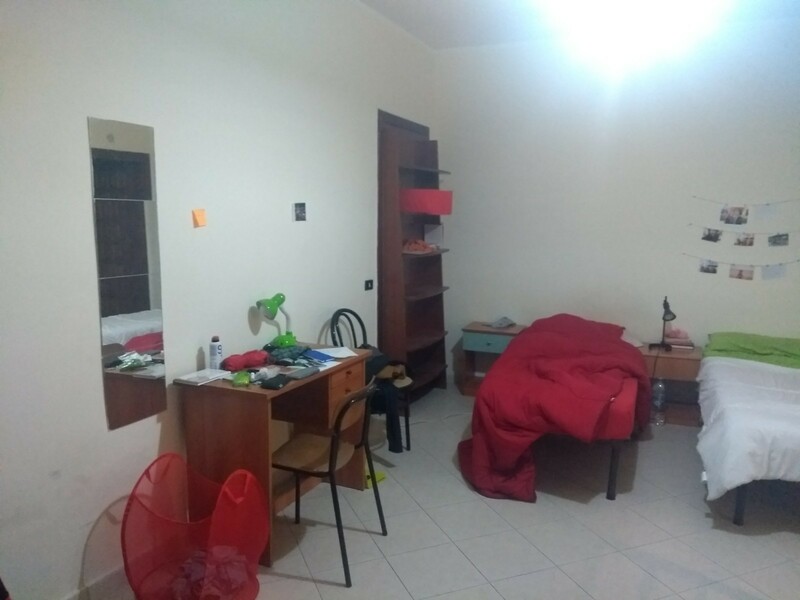 It is a double room, very large, with a dressing included, and cost € 230 each person or € 460 in case you want to rent a single person. 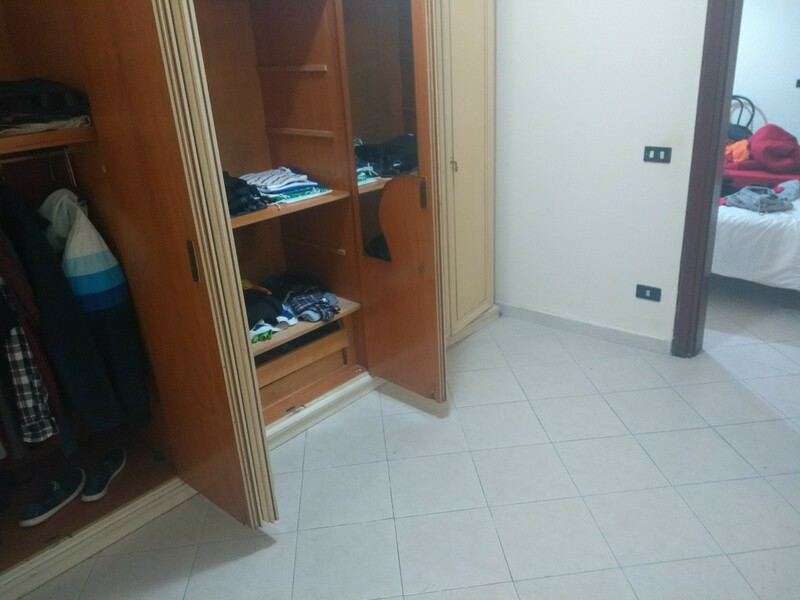 On the floor we would be 7 people, and there are two floors connected by stairs, with two bathrooms, a kitchen, dining room and terrace.